If you noticed an earlier omission (who am I kidding, nobody reads this rubbish), I can only apologise and put it down to a catastrophic brain-power outage. If you didn’t notice, here is the summary for May. May saw eBird’s Global Big Day, a collaborative effort that puts our humble endeavours in the shade. 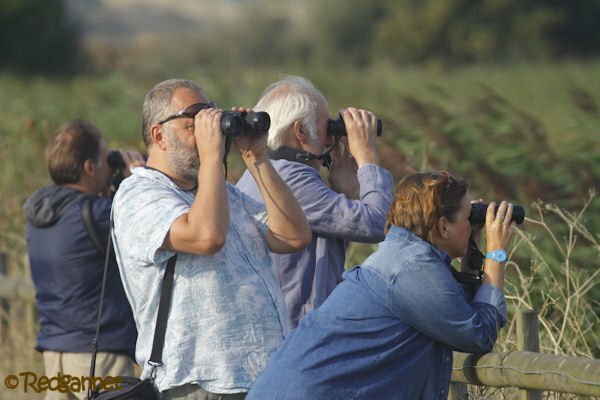 Our beats were out waving their binoculars around, contributing to the 50,000 checklists submitted and boosting the total which exceeded 6,500 species. It may be possible to find out how many species the beats found on the big day but, quite frankly, life is too short. Actually, I might admit to a twinge of jealousy that I didn’t get 50,000 checklists to play with. 10 beats (a new world record!) shared 169 checklists producing 790 species. Countries birded were Australia, Costa Rica, UK, India, Japan, Mexico, Malaysia, Serbia and USA. Redgannet’s trip to Malaysia brings the life country/province/territory/Special Administrative Area/Kingdom/principality/fiefdom list to 39. Corey has been May-birding in Maine, bringing a new state to the fold. The total so far for 2017 has nudged forward to 1556 from 829 lists. The life total reached 2871 from 2031 shares. Oops, just shared a couple of checklists from the end of May. I always assume that every bird I’ve seen has already been seen by our far-flung group, but, not so!